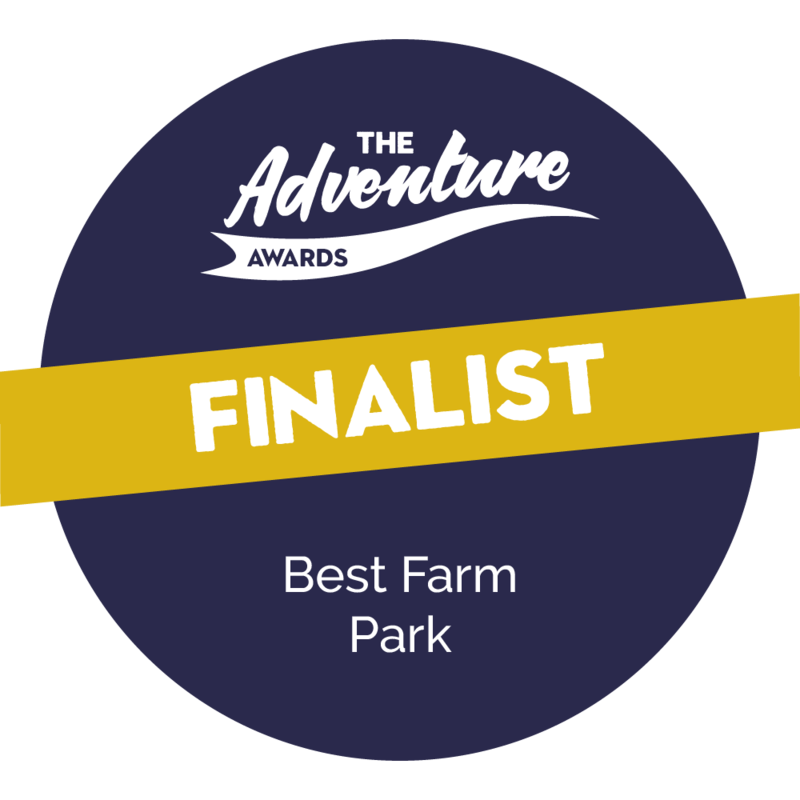 We’re absolutely delighted to be shortlisted as a finalist in the BEST FARM PARK category in The Adventure Awards! Thank you to all our visitors for your support, as always! We’re so glad you love Walby as much as we do!